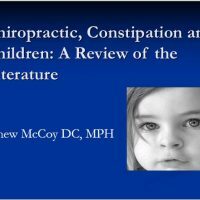 210 slides – fully referenced. **Presentation will be e-mailed to you following purchase. 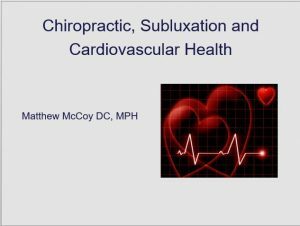 A compilation of literature that explores the role that subluxation-centered chiropractic care may have in relation to risk factors associated with cardiovascular disease. 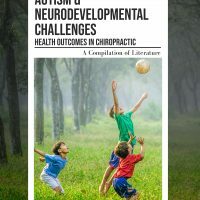 These include potential effects on inflammatory markers, immune system response, psychological and physiological stress. It contains 210 slides that outline the epidemiology of stroke and dissection, reviews the role of chiropractic and subluxation in cardiovascular disease and refutes many of the related common myths. 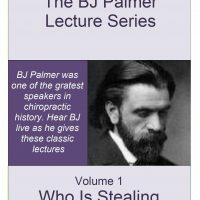 BJ Palmer Lecture Series – All Four Volumes – Special Offer!